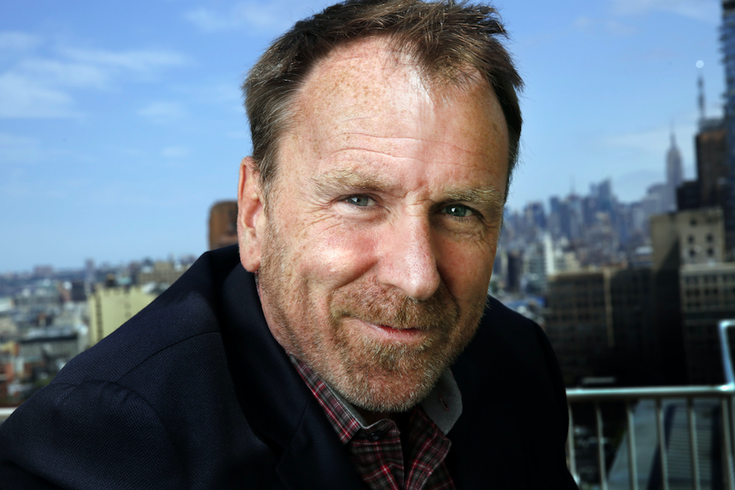 Colin Quinn brings his stand-up tour, "One in Every Crowd," to Valley Forge Casino Resort on Friday, Jan. 12. Call it realistic, pessimistic or downright dark, but one thing comedian Colin Quinn's stand-up promises to be next week is funny when he performs at Valley Forge Casino Resort in King of Prussia. The Brooklyn comedian is bringing his stand-up tour, “One in Every Crowd,” his first in more than seven years, to King of Prussia on Friday, Jan. 12. What he said he likes about doing these one-man shows is the ability to control his audience’s attention by jumping quickly from topic to topic. “Now that I’ve established that I’m a long-winded person, they have to shut up and listen to me,” Quinn quipped. “What [One in Every Crowd] is about is how democracy is one of those systems that doesn’t work...and there’s that one toxic person in every situation – how they manage to undermine anything good that happens to society. My basic premise is that every system was good...every system worked about 80 percent and then the 20 percent was bad because of the bad people. "I really feel like we, as a country, are about to get divorced. I’ll be really focused in on that and how sad it is that it could end up going that way." Asked the big difference between traditional stand-up and performing on Broadway, the answer was easy. With Broadway comes posh and prestige. Comedy clubs are a little different. “I like any live performance where the audience is not able to order drinks and have their check thrown down at them in the middle of the show,” he said. While he may seem naturally irked by would-be nuisances like the dropping of the check, Quinn had great things to say about Philadelphia. He tipped his hat to Kevin Hart as “obviously” being the “most famous comic” to have ever emerged from the City of Brotherly Love. Catch Quinn Friday, Jan. 12 at Valley Forge Casino Resort in King of Prussia.